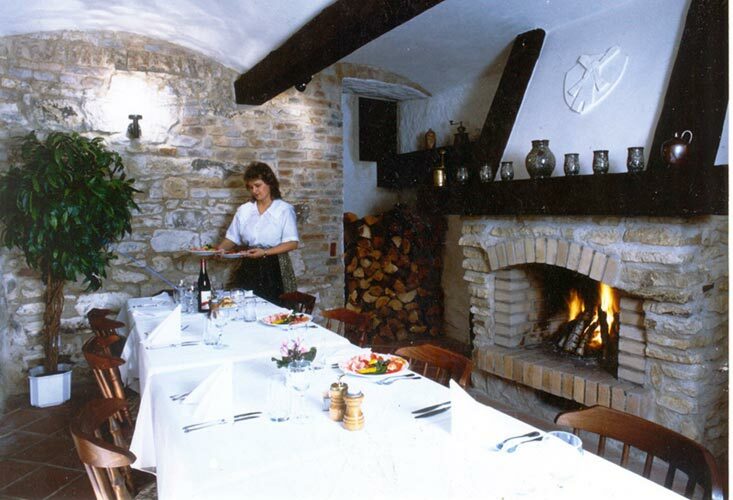 The pension Vetrnik has six non-smoking comfortable rooms with high-speed internet access, all with private shower and WC. This renovated mill built in 1722 is located in a serene gardenpark inside the city of Prague. 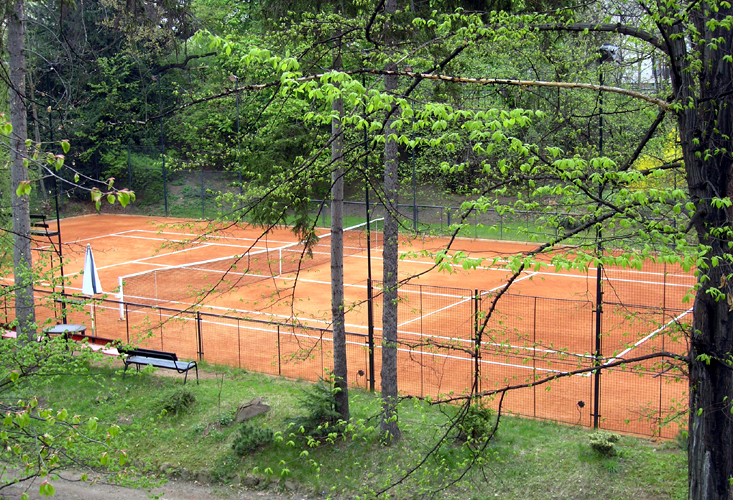 In the summer you are welcome to use our private tennis court and the park. Your car can be left securely inside the protected areal. 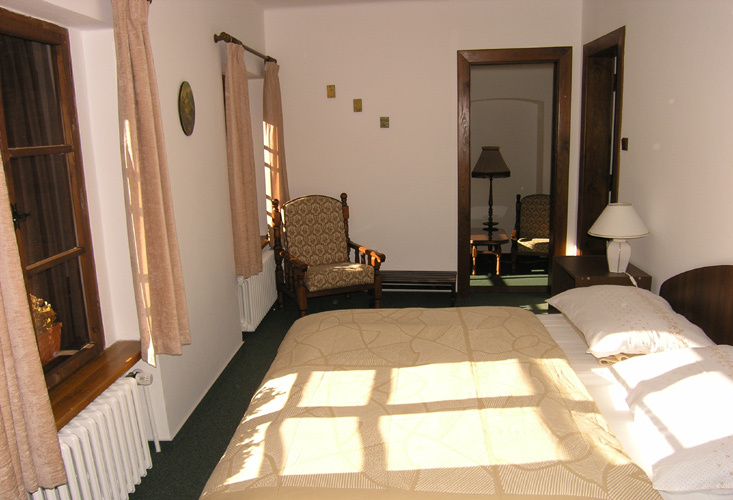 You will enjoy your stay due to our personal service and the friendly athmosphere.